A diagnostic block used to confirm when the source of pain suspected tobe from the small joints along both sides of the spinal column called facet joints. A small amount of anesthetic is injected to target a branch of the nerves that perceive pain from the suspected joints. A post procedure exam is performed immediately following the procedure, to evaluate if the patient’s usual pain has decreased. If the patient has a significant reduction in usual pain, it is considered a positive block, confirming facet mediated pain. Because the anesthetic agent is temporary, the benefits are expected to last only several hours, then usual pain will slowly return. This is a diagnostic test to confirm that the facet joints are a significant component of the patient’s usual pain. Treatment, radiofrequency ablation, to cauterize the same nerves will be considered. 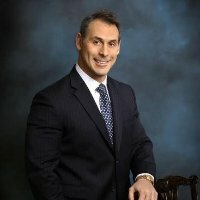 See how EPAT technology helped MMA fighter Kurt Batman Pellegrino get back in the fight! 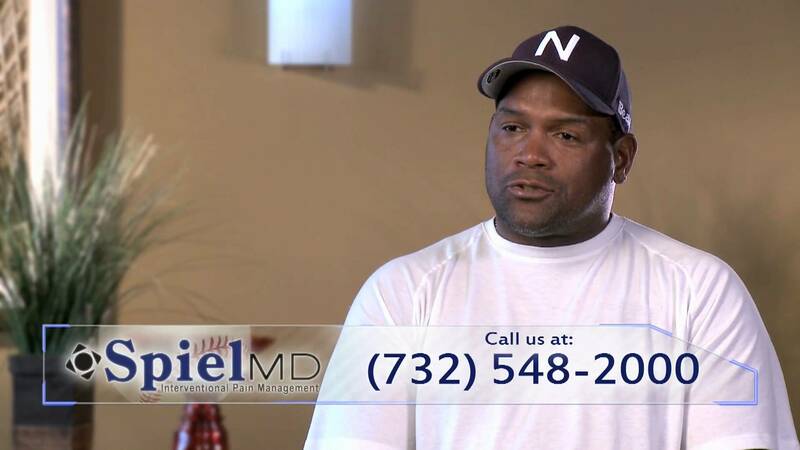 Former MLB Athlete, Tim Raines shares how Dr. Douglas J. Spiel treated and saved him from pain!